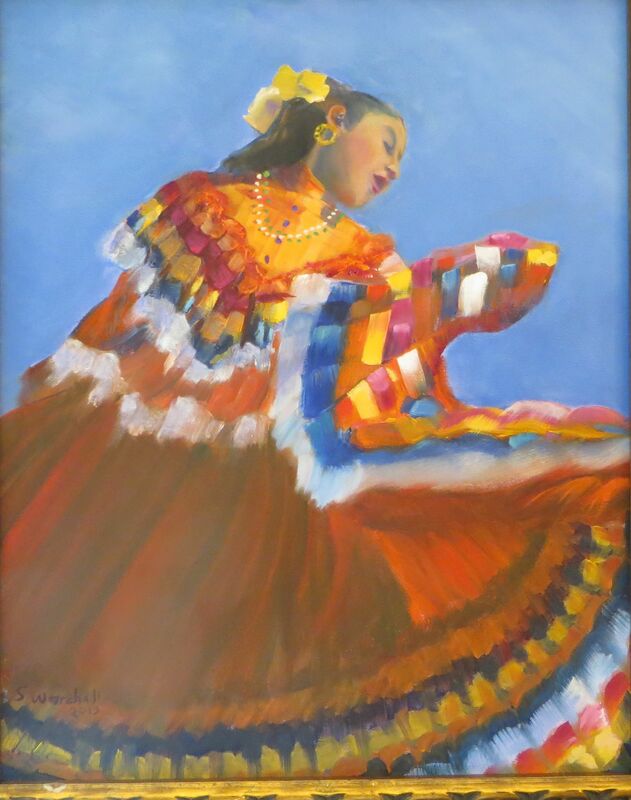 Sue has studied oil and watercolor painting off and on for the past 20 years. 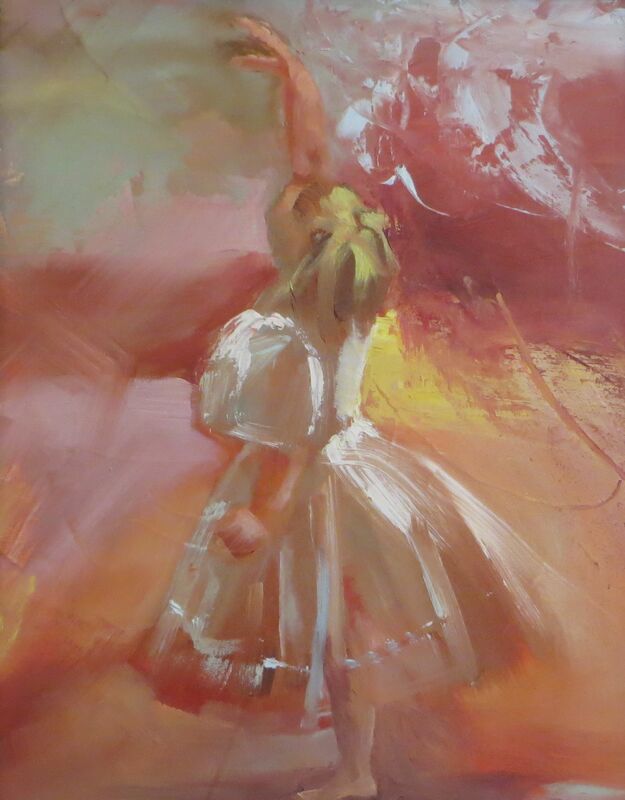 She has studied at the Studio in Long Grove, Mainstreet Art Center in Lake Zurich, and Positive Strokes in Palatine. After retirement from a left-brain analytics career 2 years ago, she has started to exercise her right brain and taken up her art studies in earnest. 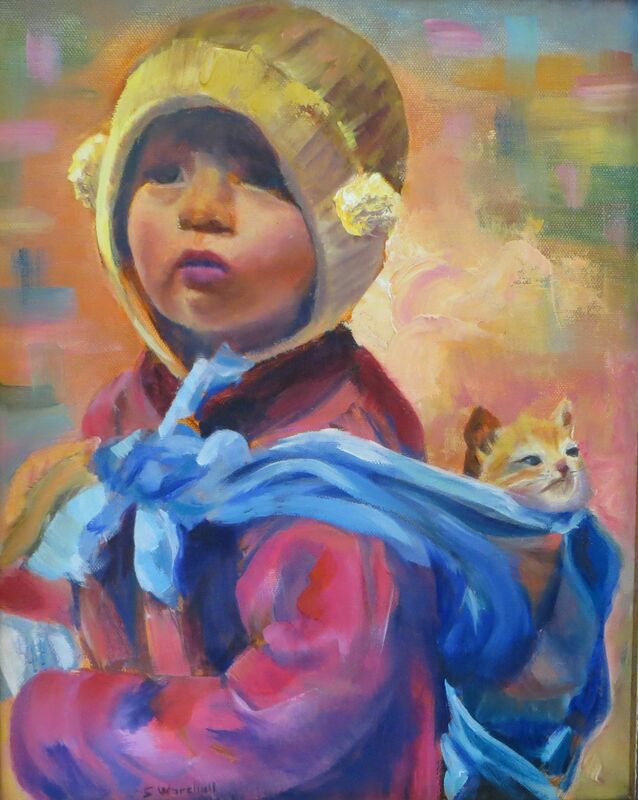 She has participated in numerous classes and workshops in both watercolor and oil painting techniques.